T-cells are a type of white blood cell that circulates around our bodies, scanning for cellular abnormalities and infections. 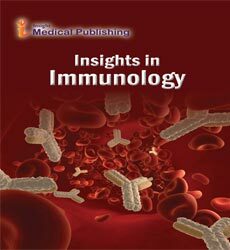 T-cells are essential for human immunity. The devastating effects of a lower than normal number of just one type of T-cell is all too evident in HIV/AIDS. There are several different kinds of T-cell; broadly speaking they can be divided into two different types, killer T-cells and helper T-cells.